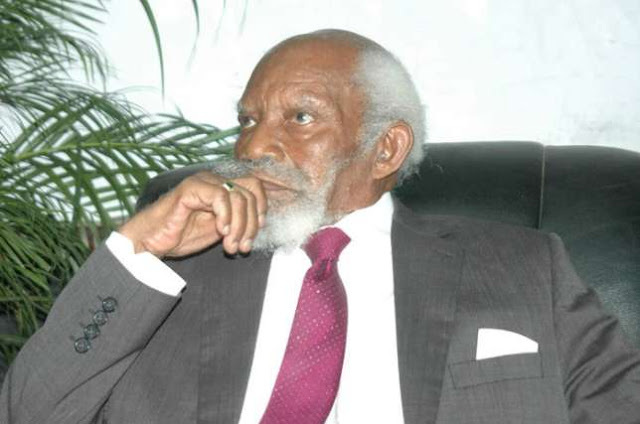 Renowned Ghanaian legal luminary, Vincent Cyril Richard Arthur Charles Crabbe, popularly known as V.C.R.A.C. Crabbe has passed on. Report says the former Supreme Court judge died Friday morning following a short illness. He died at the age of 95. He worked with the Constitutional Review Commission of Kenya and was Leader of the group of Draftspersons who drafted the Kenya Constitution. He did work the Zambian Constitutional Commission for the drafting of the Zambian Constitution as well with the Fiajoe Review Commission for the review of the 1992 Constitution of Ghana.